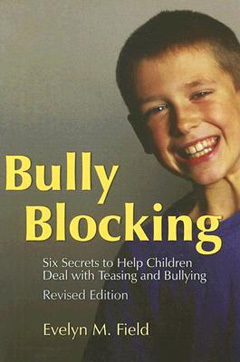 Bully Blocking: Six Secrets to Help Children Deal with Teasing and Bullying - Revised Edition by Evelyn M. Field was originally published under the title Bully Busting and is based on Evelyn Field's 'Secrets of relating', a six-step model that has proved highly successful in her counselling work with young people. The first part of Bully Blocking: Six Secrets to Help Children Deal with Teasing and Bullying helps parents understand what happens when their children are bullied and provides useful approaches for changing the attitude of children who may feel there is no hope. 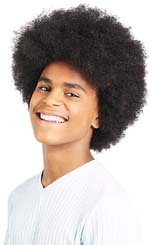 The second part provides a programme of activities with an emphasis on fun, helping children to understand their feeling and develop effective methods of counteracting bullying situations, including improving self-esteem, building support networks and communicating confidently. This book will be an invaluable resource for parents, teachers, educators and counsellors working with children at risk of or experiencing bullying.